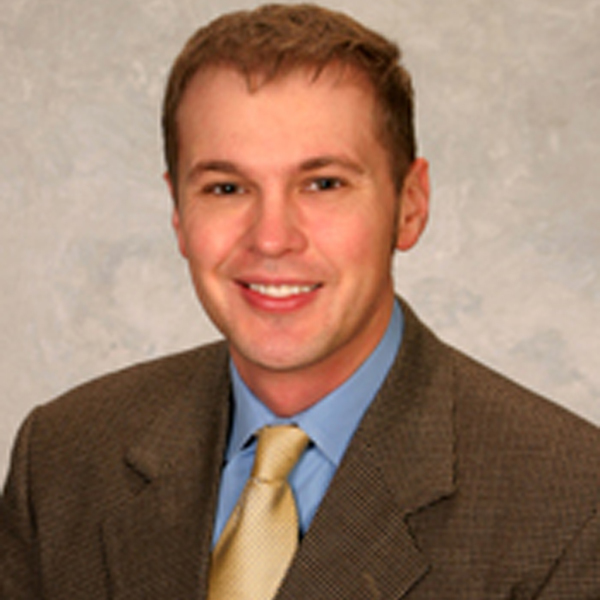 Dual Board Certified Oral and Maxillofacial Surgeon, Dr. Kevin Haddle specializes in wisdom teeth, teeth extractions, dental implants, oral pathology, cosmetic procedures, and cosmetic surgery. 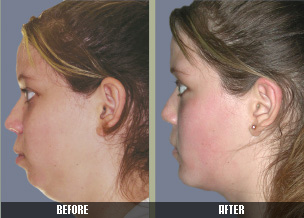 Maxillofacial Board Certified, with an emphasis on Aesthetic Surgery for the Face & Neck. 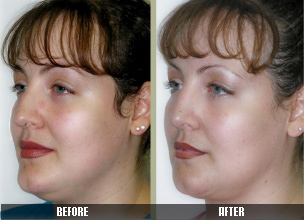 Board Certified American Board of Cosmetic Surgery, and the American Board of Facial Cosmetic Surgery. We are AAAHC accredited to maximize safety and quality of your surgical care. 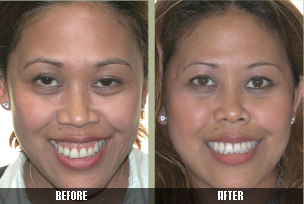 We care for all of your oral surgery needs with compassion and care. Our warm and inviting office will put you at ease. 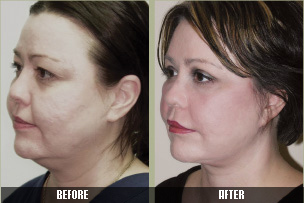 We eliminate barriers that can keep you from putting your best face forward. Patients seek us out for reasons such as wanting to lift age from their face, enhance attractiveness, change a feature that has bothered them, improve their skin or have corrective surgery. Dr. Kevin R. Haddle is Board-Certiﬁed in Cosmetic Surgery through the American Board of Cosmetic Surgery (ABCS) and Board-Certified through the American Board of Oral and Maxillofacial Surgery.